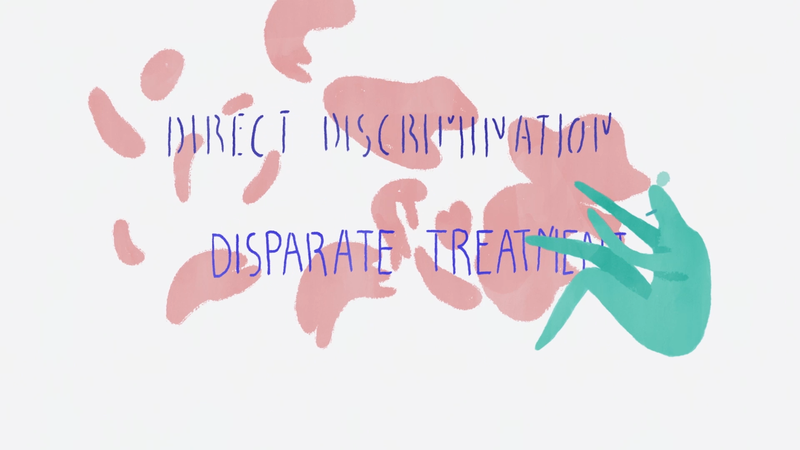 Spot - What Is Harassment and Discrimination? 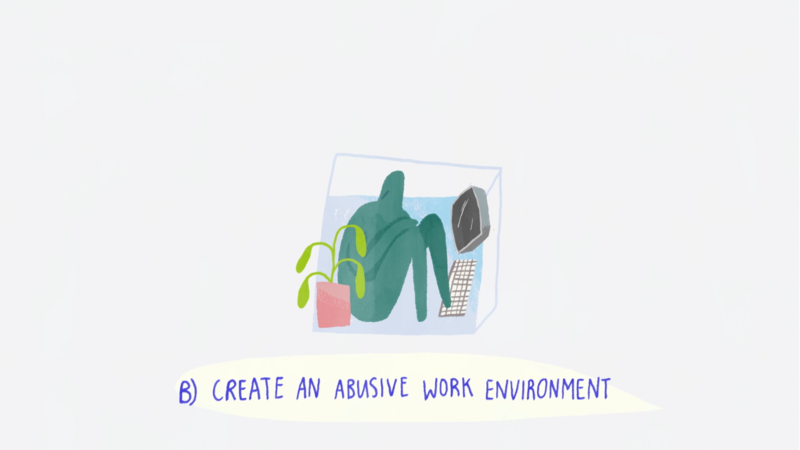 I made a series of animations for the fantastic team behind Spot - an online tool which helps people record and report their experiences of workplace harassment and discrimination. There's often a lot of shame and uncertainty around these topics. 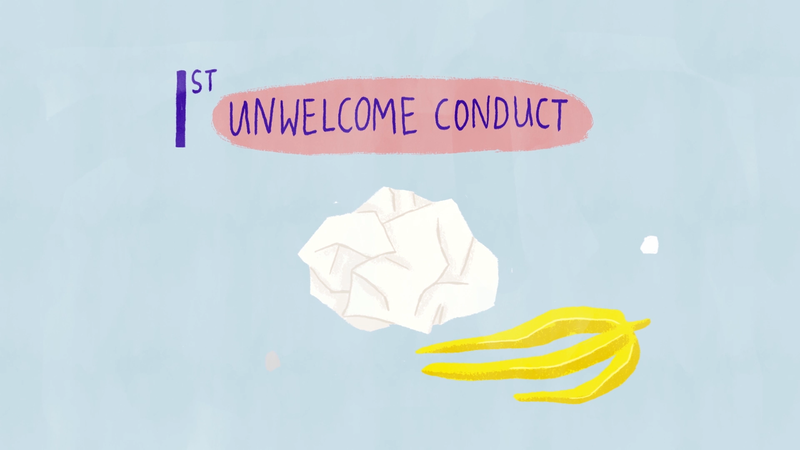 People feel nervous about reporting uncomfortable experiences, unsure what even counts as harassment. Spot helps make this process safer and more reliable and we produced these films to shed a little light on the grey areas. 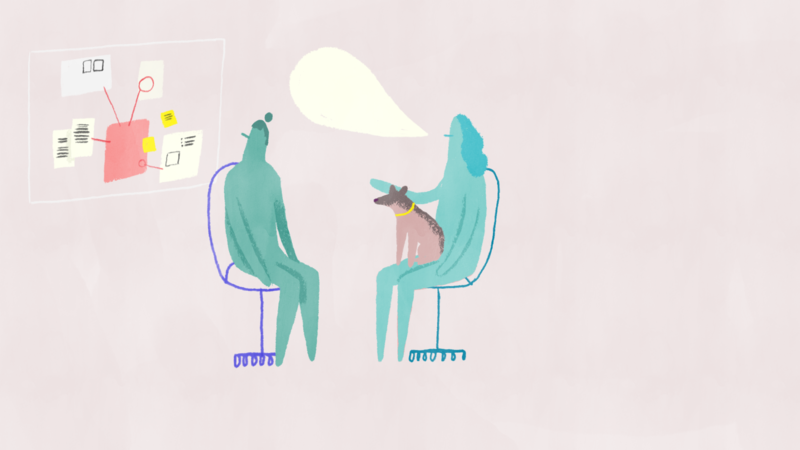 The films aren't currently online - they are doing their work behind the scenes at the companies who join forces with Spot - but here are a few extracts and clips. If you want to learn more about the topic you can check out Spot here.